Aurora Stockport is a brand new industrial estate being built in Stockport. Aurora Stockport is one of the best connected industrial parks in Greater Manchester. It sits next to the M60 Motorway and has direct access to junction 1. Aurora Stockport will be the perfect location for growing businesses when it opens. There will be 10 light industrial units ranging from 8,650 sq ft to 46,500 sq ft that are all set in a landscaped and well managed park. We’re delighted that after a long search for larger suitable premises for our UK operations we have been fortunate enough to secure such a fantastic new building within Stockport. 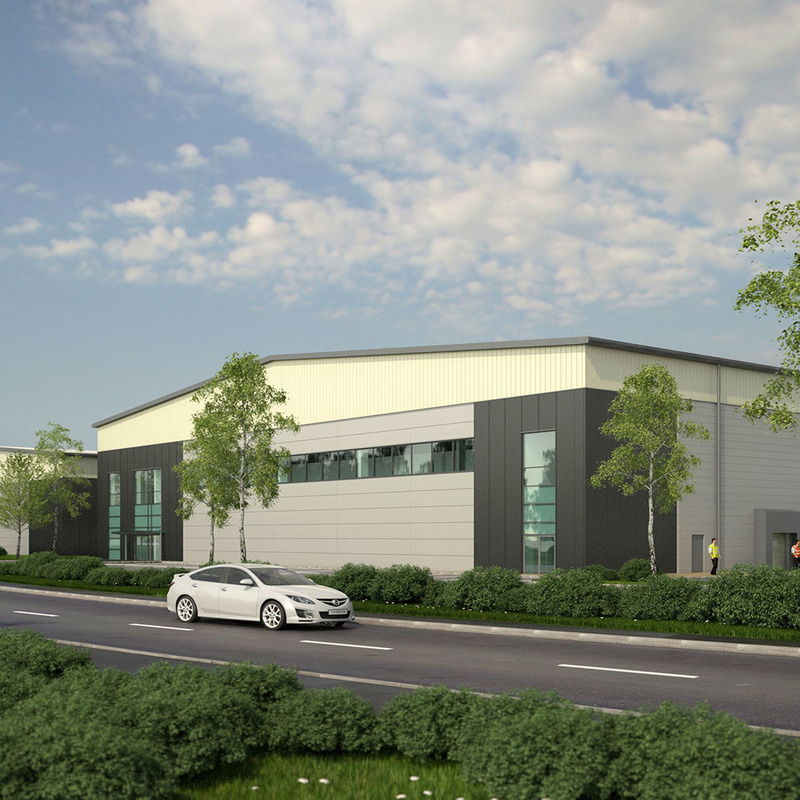 Our town’s exceptional connectivity to regional, national and international markets means there is always a very high demand for industrial units in Stockport. Aurora Stockport will see our town build on this strength creating over 200 new jobs and many new opportunities for our borough.